The word 'legend' is thrown around far too easily these days. A player can go on a good scoring run for a few months and suddenly he's branded a legend, but in reality it should take more than that to achieve legendary status. French striker Thierry Henry however is a legend. 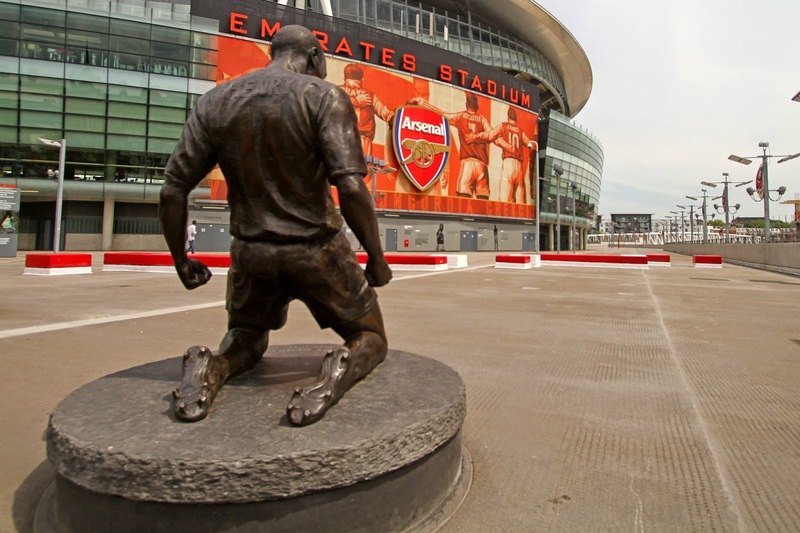 Today he officially announced the end of his illustrious playing career and although there are still some strong feelings against him in Ireland, thanks to a notorious handball in a 2010 World Cup Qualifier, most will remember him in his pomp for Arsenal in particular. 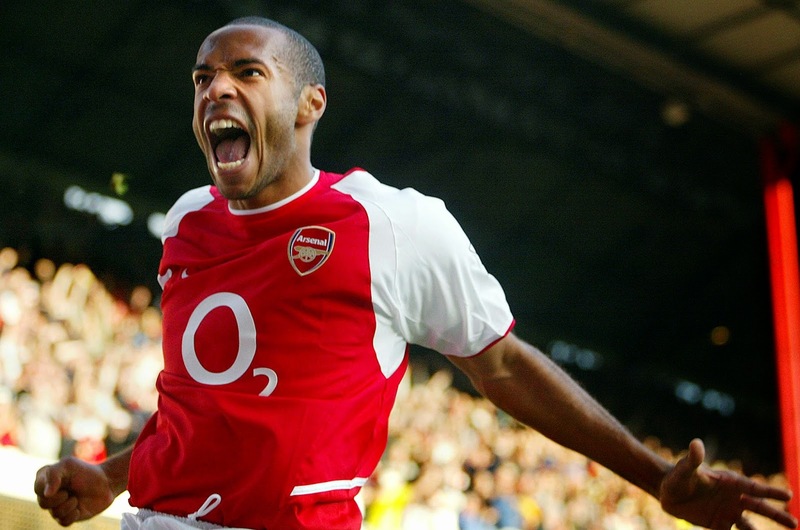 For nearly a decade, Henry was one of the finest players in the world. With blistering pace, power and precision, at his peak he was a joy to watch as he cut defenses to ribbons. "The English have made a statue of him, but in France, he has not always been recognized at his full worth. With his extraordinary list of honors and his record of international goals, Thierry Henry will nonetheless remain a legend. He was an exceptional striker. Simply the best!" — Frederic Thiriez, president of the French league.